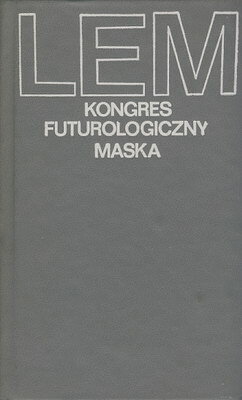 Content: Kongres futurologiczny. Ze wspomnień Ijona Tichego. Maska. This page was last edited on 9 December 2011, at 13:58.